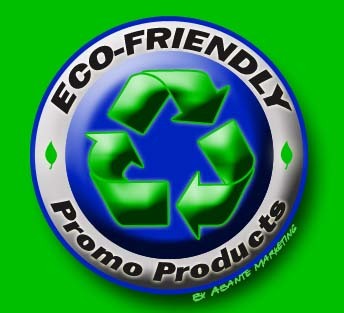 We supply a wide range of Eco Friendly Promotional Products. As well as being great for the environment our Eco Friendly Gifts will all reach you ready printed up with your business details and company logo to help you stay promoted during your current advertising campaign. Simply choose the Eco Friendly Gift that you want to give away as a promotional gift and the quantity and we'll take care of the rest. To find out more about our Eco Friendly Gifts click here and fill in the contact form and we'll get straight back to you. Other promotional and personalised items besides our Eco Friendly Gifts click here.